Creditors of Essar Steel India Ltd <ESRG.UL> have approved a joint offer by ArcelorMittal SA <MT.AS> and Japan’s Nippon Steel & Sumitomo Metal Corp <5401.T> as the final bid for the debt-laden asset, ArcelorMittal said in a statement on Friday. The approval potentially brings to a close a year-long tussle for one of the most attractive assets under the new insolvency process in India. Essar Steel’s assets had drawn interest from Indian steelmakers such as JSW Steel <JSTL.NS> and Vedanta Ltd <VDAN.NS>, and banks such as Russia’s VTB Bank. ArcelorMittal and South Korean steel giant Posco <005490.KS> have also been trying to set up a steel mill in India for more than a decade, but problems with land acquisition have kept their plans from going forward. 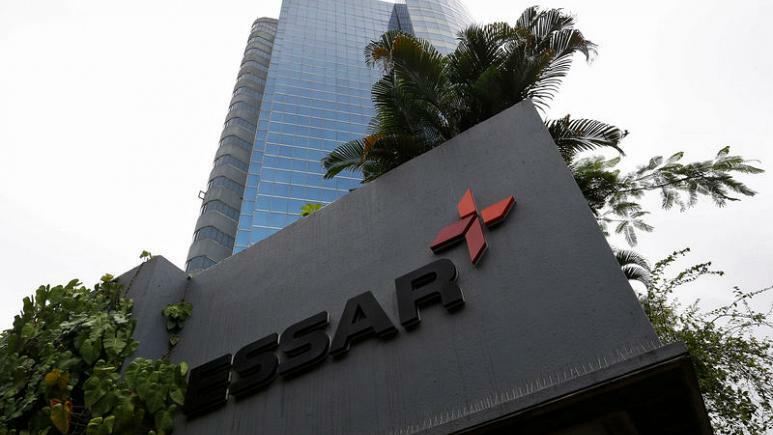 The news comes a day after founders of Essar Steel came in with a surprise offer to pay 543.89 billion rupees ($7.4 billion) to creditors to settle claims, and allow the company to exit the bankruptcy process. Essar’s founders – the Ruia family – have tried to hold on to the steel asset, first through a minority stake in VTB-led consortium Numetal, which bid for Essar Steel, and later via a last-ditch effort on Thursday through an independent offer.